Yes they have released their New Albuum – Taura Tale. It has 12 songs and you can preview the 12 songs or purchase the album and download via the iTunes player below. Enjoy. Plis tell me becoz i want to buy a disc…..
Download online, just click the photo of the album above. You will need a credit card. If we don’t want the online download, where can we buy the CD in Suva??? Vinaka. 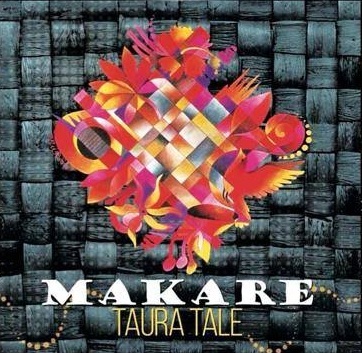 Please visit the Makare Facebook page if you want the CD. I want to buy your second Album.Already got first one.